After months of teasing, Ikea and Sonos have finally detailed their Symfonisk speaker collaboration. As expected, the Symfonisk range includes a book-shelf type Wi-Fi speaker. It also includes, unexpectedly, a speaker that doubles as a table lamp. Both speakers are compatible with the Sonos Controller app — available on Android and iOS, as well as Windows and macOS — and with Sonos’ entire lineup of first-party speakers. 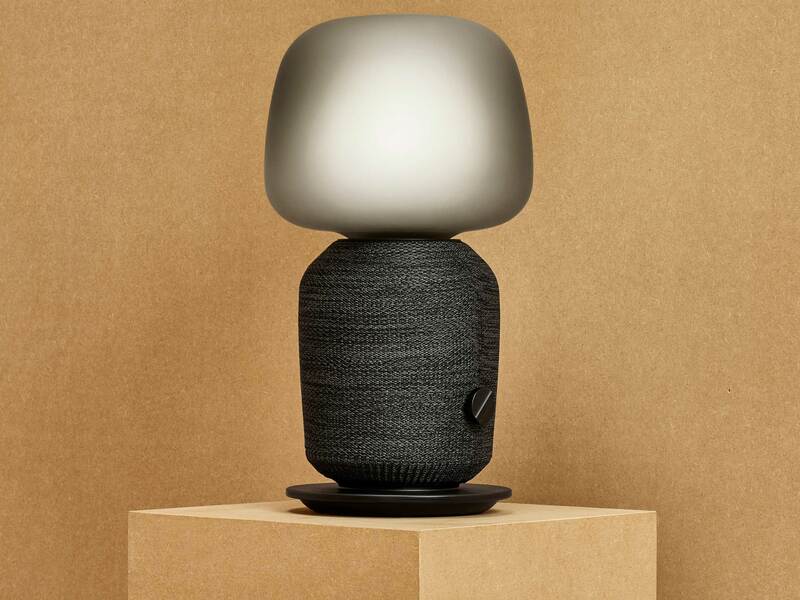 While the Symfonisk range doesn’t include support for voice control, as with Sonos’ older speakers, pairing a Symfonisk speaker with the Sonos One or Beam allows the user to control it using Alexa (and Google Assistant when Sonos finally starts to support officially the digital assistant). Additionally, two Symfonisk speakers can be stereo paired, as well as used as rears in 5.0 and 5.1 configurations. According to Ikea, the book-shelf speaker can hold up to 3kg when installed with the included bracket. Both speakers are available in white and black. 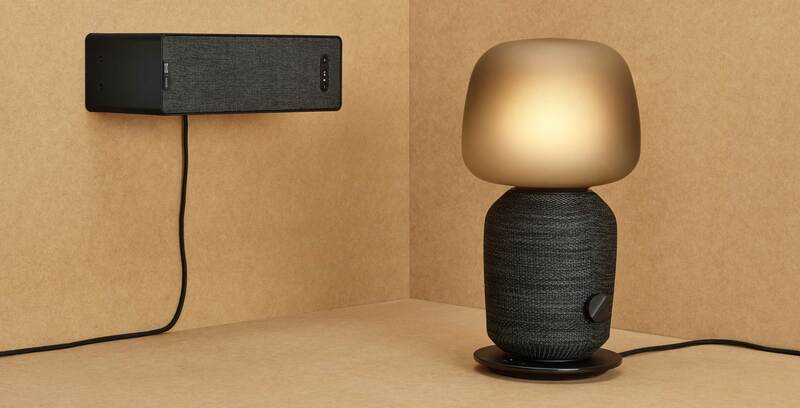 In Canada, the Symfonisk table lamp and book-shelf speakers will retail for $249 and $149 CAD respectively when they launch in August. 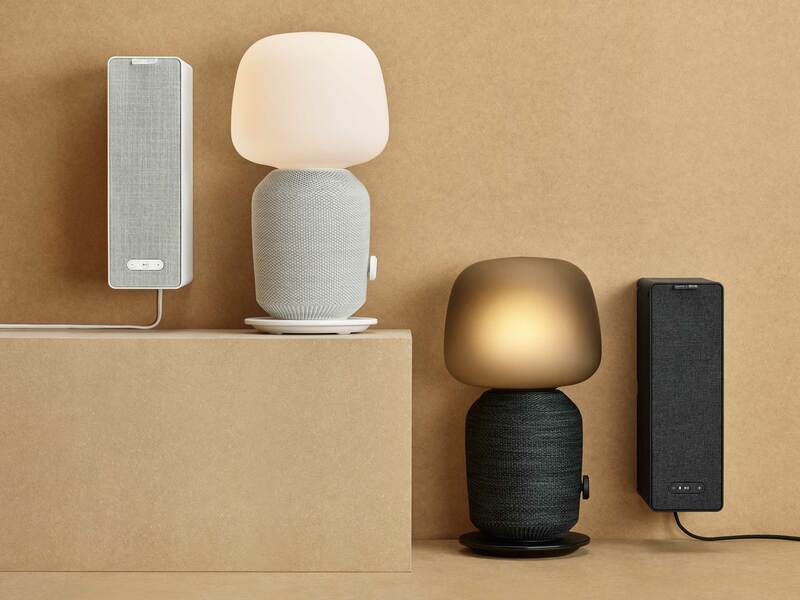 To put the pricing of the Symfonisk range in perspective, the Play:1, currently the most affordable speaker Sonos offers, costs $199 CAD, while the Sonos One, the company’s most affordable voice-enabled smart speaker, costs $249 CAD. What do you think of Ikea’s new Symfonisk range — and in particular the table lamp? Let us know in the comments.